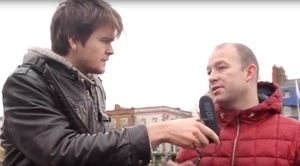 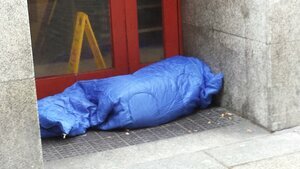 Rob Reeves hears some views from Dublin city centre on recent comments about homelessness from Taoiseach Leo Varadkar and Eileen Gleeson, of Dublin City Council’s Homeless Executive. 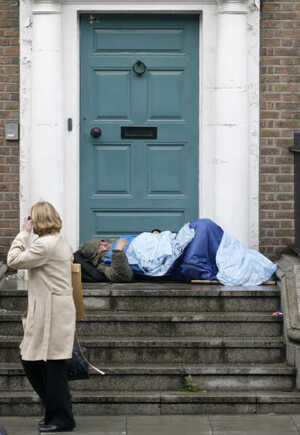 Ms Gleeson stated that many people had become homeless because of ‘bad bahaviour’. 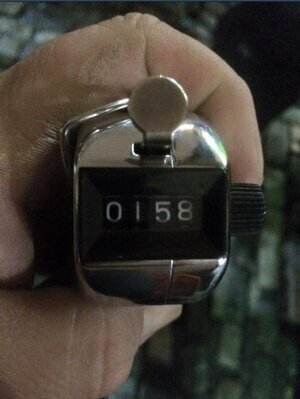 Posted in Misc and tagged Homelessness, Rob Reeves at 10:52 am on November 20, 2017 by Bodger.